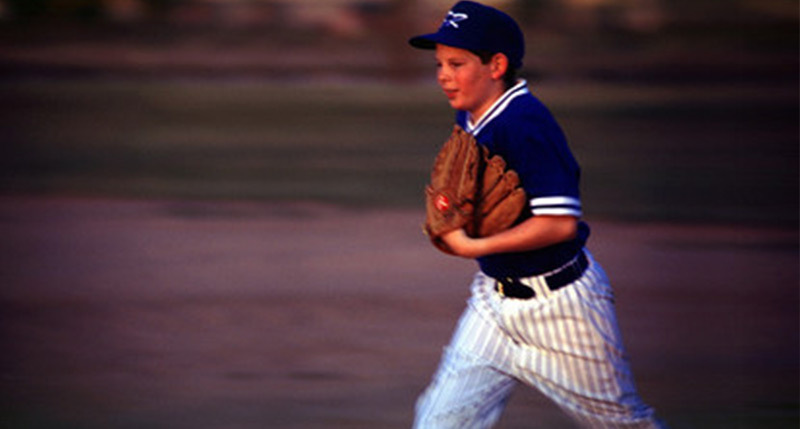 Baseball – Risks include a wild pitch, a thrown bat, or a pop-up ball lost in the glare of the sun. Players should wear sport eyewear with polycarbonate lenses or sport eye goggles. Soccer – Risks include a wayward elbow, ball, or foot. Football – Like other contact sports, players should wear eye guards and a full face guard to prevent injury. Hockey – Risks include sticks, pucks, and flailing arms and legs and players should be equipped with a full mask to prevent eye and other facial injuries. Tennis or Racquetball – Protect your eyes from a misjudged ball or flying racquets, eye goggles should be worn. Skiing – Wind, sun, snow and glare make ski goggles also available in prescription the best to protect your eyes. Swimming – Goggles protect from lake or ocean water and chemicals in pools. Do not wear contact lenses in the water. Hiking/Camping – Beware of insect bites and poison ivy, oak, and sumac. Keep your hands away from your eyes and be especially careful not to get insect repellant in your eyes! Good vision helps an athlete determine timing, coordination, and speed. Protecting vision is of the utmost importance and can even give players an edge by increasing performance. As we near spring and summer, spending more time outdoors opens the door for more and more potential dangers to our eyes. Take the steps to protect yourself including your precious vision!